Information belongs to the mind. It can be gathered, coded, processed, and decoded, and used for any number of purposes. Inspiration comes from the soul. It is an elusive spark, one that cannot be bought or sold, nor artificially triggered. It is a gift. 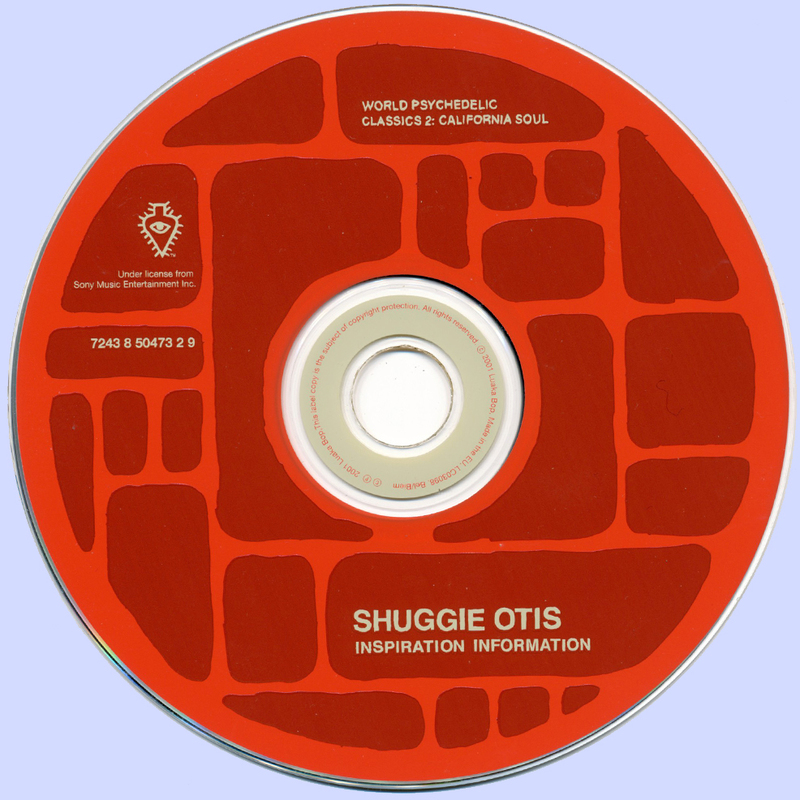 That the two can be combined into something quietly exciting is proven by the music on this, Shuggie Otis' third solo album. 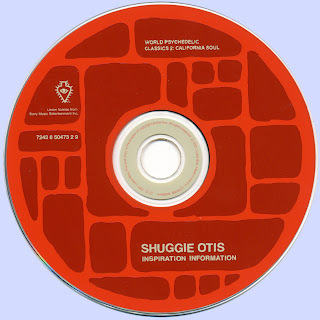 There is some old (several of the basic tracks were recorded over the last two years), and some new (for the first time, Shuggie has assumed complete artistic control. Handling almost all of the production and arrangements). Most present, however, is the sense and beginning of a totally new struggle for Shuggie. The thirteen-year-old who made his recording debut with the Johnny Otis Show, and later came to National attention through the Al Kooper Sessions, is a man and an artist now. He is creating in the seventies, a time whose conflicts are being shaped by information - and the lack of it. One gets the feeling that even as the information changes, so will the inspiration. 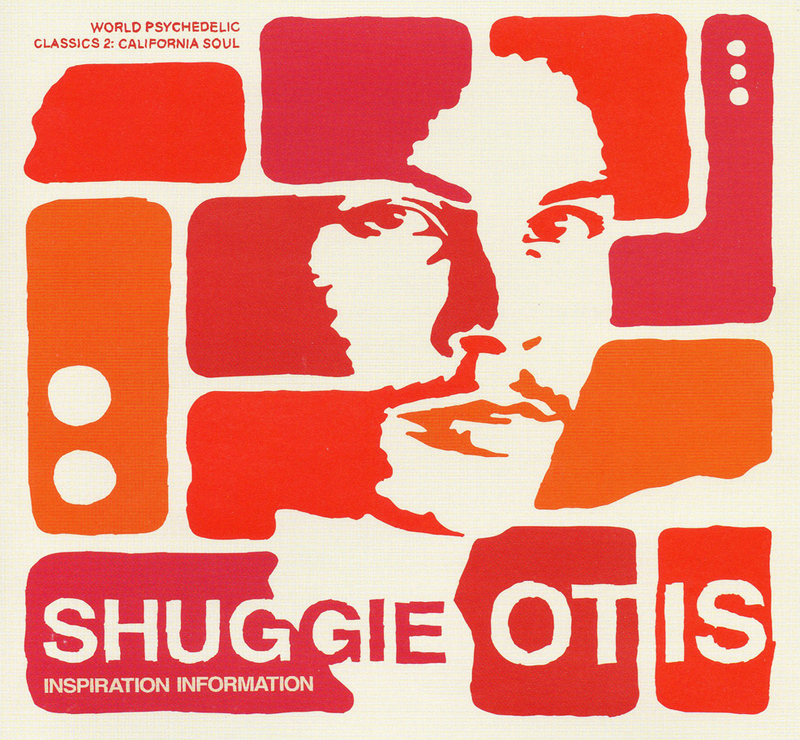 Words and Music by Shuggie Otis except where indicated.